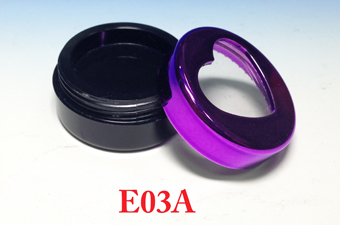 Chien Ching is a professional cosmetic jar packaging manufacturer and specialized in manufacturing Cosmetic Jar Packaging for different capacity and material of plastic containers, such as PS, ABS, AS, PETG, PP and acrylic. 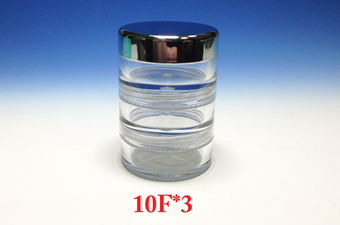 Chien Ching offers premium quality jars for high value cosmetics and more types for customer's choice. 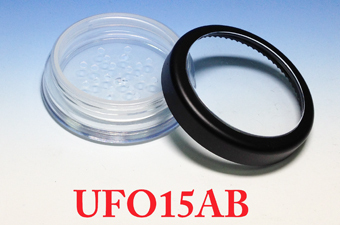 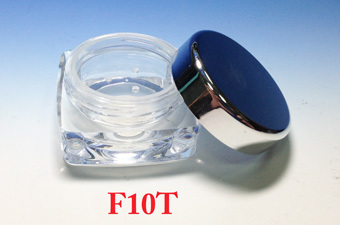 Our cosmetic jar packaging can be accepted ODM & OEM.